5 days left to go before Christmas. Are you ready? ThisÂ morning I’m finishing up the last of my shopping. One final exchange and one d.i.y. project. If you’re still looking for that last-minute perfect holiday gift–or if you’re just getting started on your shopping–I’m recommending you check out these locavore gift guides. They’re from some of my favorite blogs and Minnesota-grown websites. Tons of ideas to help you wrap up the last of your holiday buying! 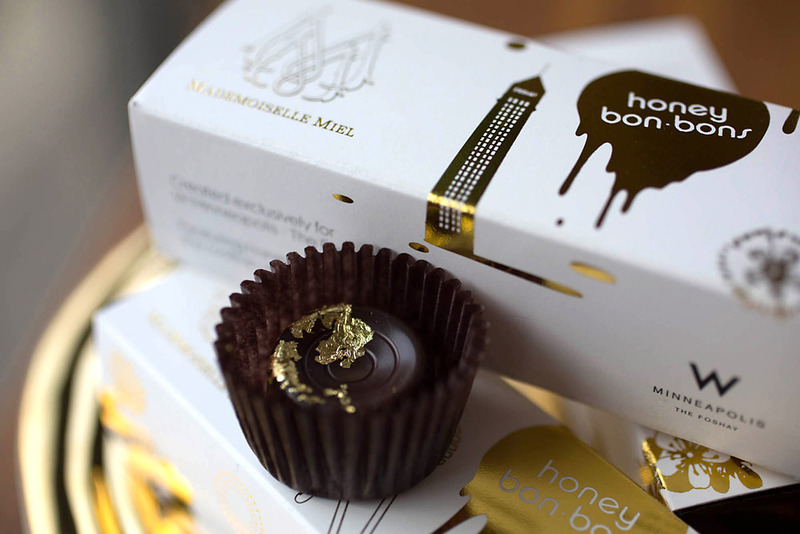 The Splendid Table’s Lynne Rossetto Kasper recommends local, Minnesota-made artisan chocolates for Christmas. 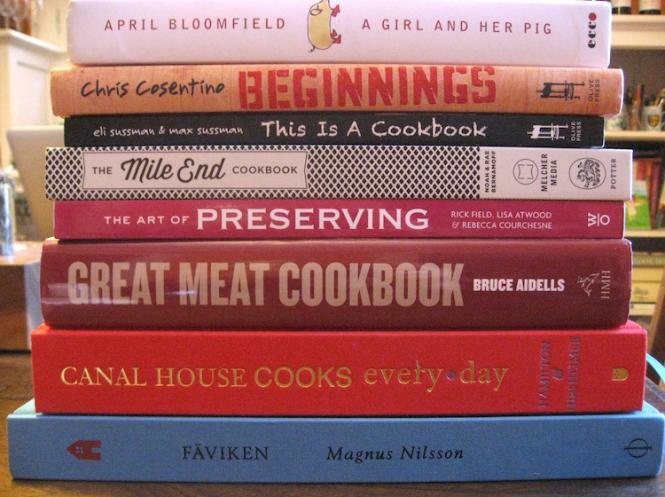 If cookbooks are on your list, I recommend you check out Simple Good and Tasty’s 2012 Cookbook Round-Up for some of the new titles this year. Give the gift that give meals all year! Simple Good and Tasty also put togetherÂ a local gift guideÂ this year including suggestions from the great writers there.Â Bossy Acres CSA sharesÂ and maple syrup fromÂ Sapsucker FarmsÂ are two of my favorite stocking stuffer ideas. The Heavy Table is always a good place for local gifting ideas. This year their Local Gift Guide has ideas from $10 or less up to some more pricy gifts for that extra special person on your shopping list. 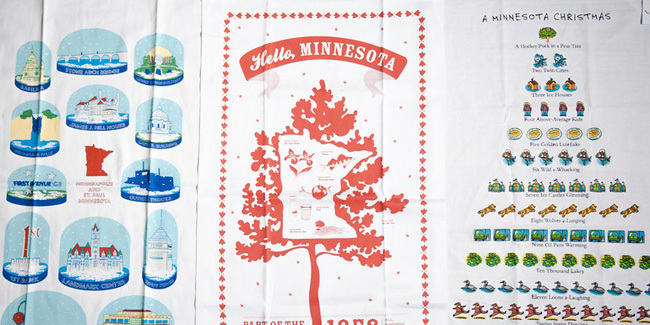 My favorites: Food Lover’s Guide to the Twin CitiesÂ and Â Minnesota dish towels designed by MCAD students. Egg|Plant Urban Farm Supply in St. Paul has been posting gift ideas on their Facebook page all month. They’ve got great choices for everyone on your list: the Canner, the Cheese-lover, the Gardener, $10 and under, supplies for the backyard chicken coop or mushroom grower. Wait, am I the only one with friends like this? MplsSt.Paul Magazine’s food writer Dara Grumdahl offers up her local giving guide in the form of the best local food gifts in town. I’ll second her recommendations – especially the pannettone from Cossetta’s in St. Paul! Amanda at Healthy Life, Happy Cook summed up some of her (and my! )Â favorite gifts this year – spill proof iPad sleeves for the kitchen and The Northern Heartland Cookbook by Minnesota author Beth Dooley. Hope you enjoy your last-minute preparations!